Join us in worship! Different styles and times to suit, whether you are a committed Christian or an enquiring mind. Sunday 10.45 am a traditional eucharist (communion) service with choral music + Children’s Church in the hall. Children and adults regroup at the end for communion together. The main church service alternates between 1982, 1970 and Mattins forms. Sunday 6.30 pm evening service with choral evensong once a month. On the first Sunday of most months we hold an accessible, less formal All Age service in the hall. And it’s not just Sundays: why not join one of our mid week services? 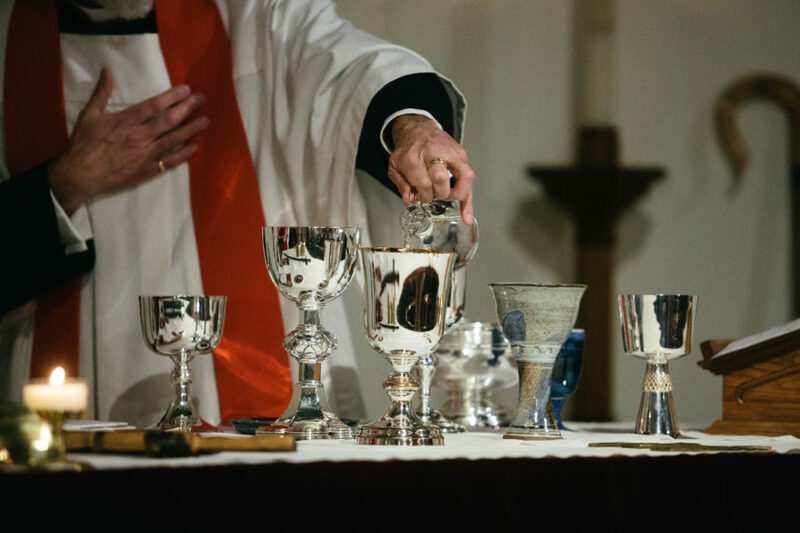 On Thursday mornings you could share in a simple traditional communion service. Or perhaps the monthly service on Tuesday afternoon would suit you. Check our calendar for details of upcoming services.